CINCINNATI, OHIO – September 12, 2016 – Oswald Company, a Cincinnati based development and construction company, announced that it has hired two team members as it continues to expand the firm’s construction expertise. 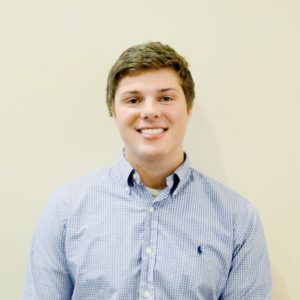 CINCINNATI, OHIO – May 18, 2016 – Oswald Company, a Cincinnati based development and construction company, announced that it has hired a Project Manager as it continues to expand the firm’s expertise. CINCINNATI, OHIO – July 6, 2016 – Oswald Company, a Cincinnati based development and construction company, announced that it has hired a team member as it continues to grow. 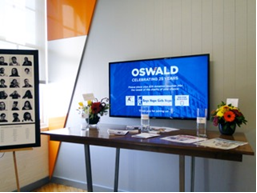 CINCINNATI, OHIO – February 18, 2016 – Oswald Company hosted nearly 200 friends and business associates in their new home on 8th Street to celebrate 25 years in business. As guests entered the building they were greeted with a map of the new space and a $25 donation voucher.